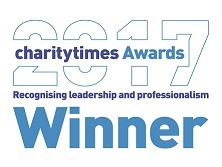 Without the support of our dedicated Food Partners, FareShare couldn’t redistribute nearly as much food to our network of 10,000 frontline charities and community groups across the UK. Chefs from one of these food partners, Bidfood, are going the extra mile to tackle food waste. 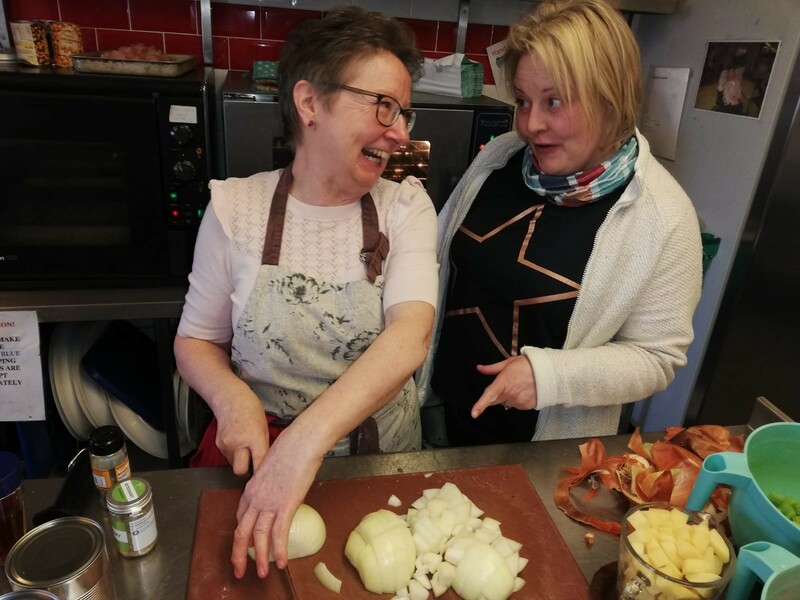 They’re running a series of workshops aimed at our charities’ volunteer cooks, giving them the chance to experiment with new recipes, so they can create even more healthy (and delicious) meals from surplus food. From Scotland to the Midlands, the team have travelled all over the UK to cook up a range of nutritious and balanced meals, from wholesome butternut squash and sweet potato soup to Japanese gyoza, and a hearty American beef stew. 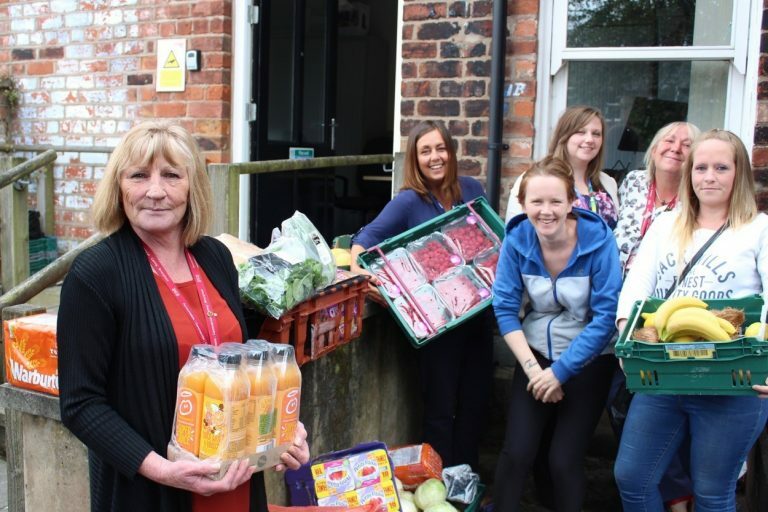 Stay up-to-date with the work Bidfood are doing with us via our FareShare Twitter here. 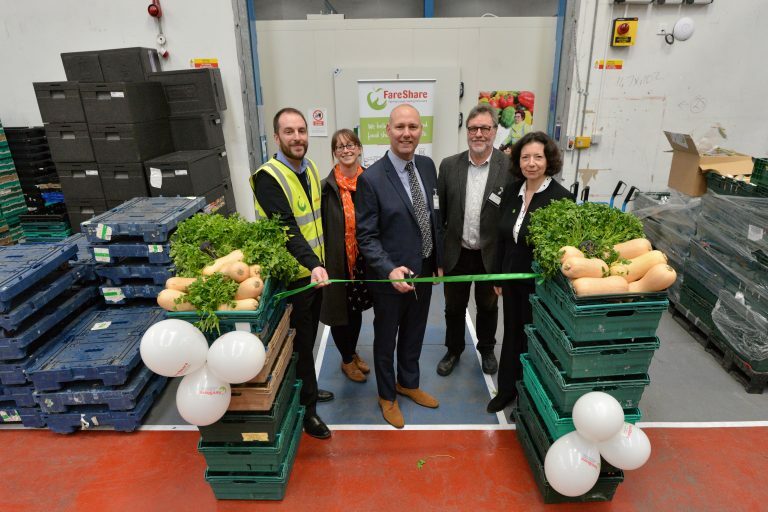 FareShare North East, Newcastle upon Tyne’s biggest food charity, is moving to a bigger warehouse which will enable it to provide an additional 300,000 meals to vulnerable people each year. 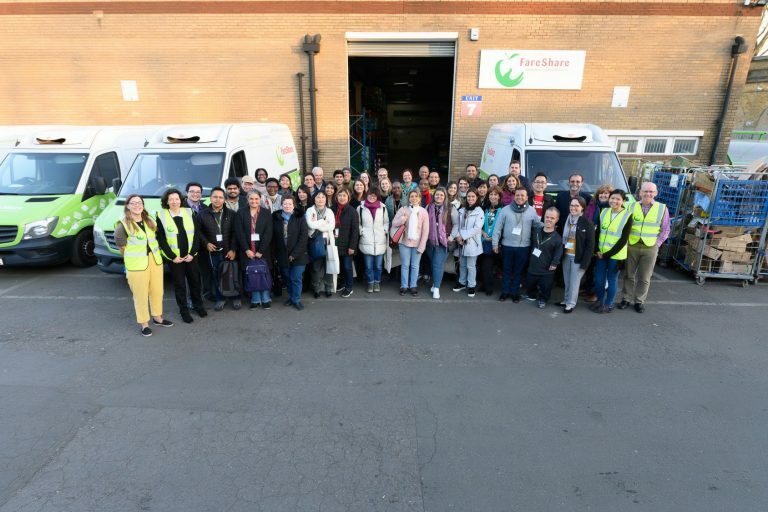 This week is the Global FoodBanking Network Institute, taking place in London for the first time and bringing together experts from across the world to share their knowledge and experience working with food waste and redistribution.